Welcome to another week of toddler approved Tuesday! I honestly cannot believe that another week has passed it's just going by far too quickly isn't it? 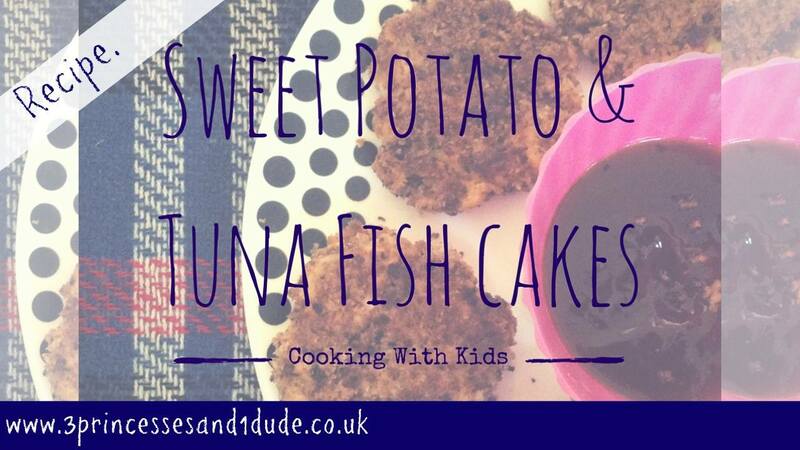 Remember you can post your weekly post to the #toddlerapprovedtuesday Facebook page too, I like every one which will mean you continue to show up in my feed when you post new posts! If you are not yet in the Facebook group send us a request and we'll add you. Feel free to post anything in there all through the week if it's relevant. 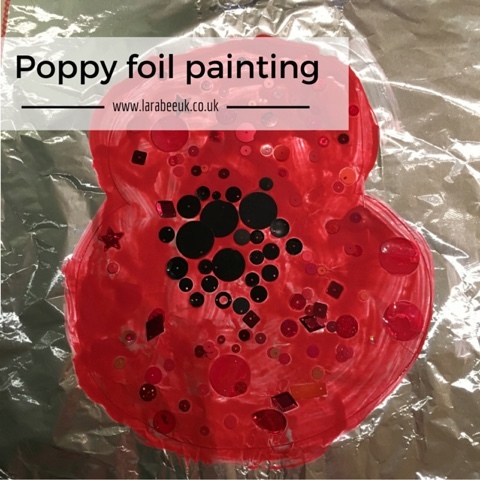 This week I have a remembrance craft for you, we made this foil painting poppy to put in our window to mark our respects. How 'yumptious' (as T would say!) do these cheese muffins look from Dancing Dandelions? 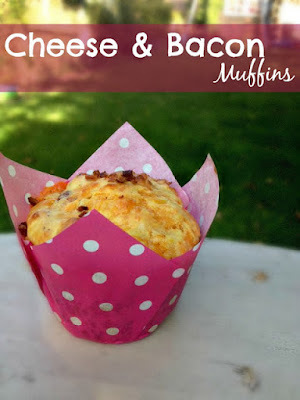 I'm going to make these, this weekend for a nice brunch/breakfast. 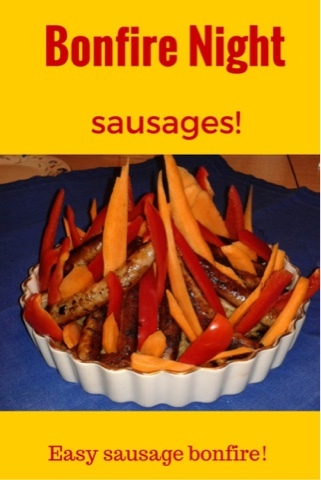 How amazing are these bonfire night sausages from The Errant Sock?? I will most definitely be trying this, especially as they have 3 of T's favourite foods in. We would absolutely love it if you would join us, the linky will open every Tuesday and Wednesday. Every week Becky and I will each pick our favourite two links for our #ToddlerApprovedTuesday showcase which will be featured on our posts and in the weekly #ToddlerApprovedTuesday email, which hits over 125 email addresses each week! 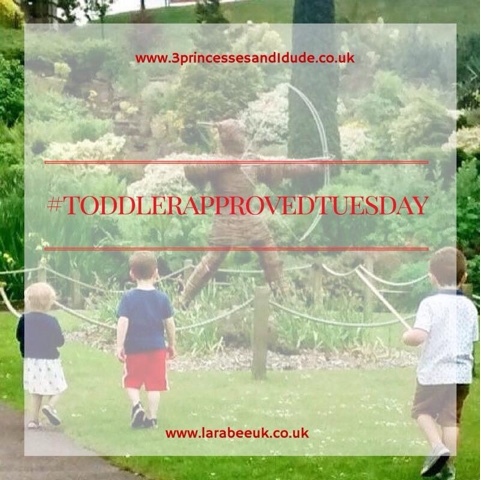 Remember to share your post and the linky using the hashtag #ToddlerApprovedTuesday on your social media, Becky and I will retweet all your posts via Twitter (make sure you mention us in your tweets @3princess_1dude/@larabeeuk for us to be able to Retweet). 1. Link as many posts as you like (well with in reason! ), remember to copy and paste the #ToddlerApprovedTuesday badge on each post you would like to link up. 2. Pop by and comment on as many as you can. Can't comment? Why not Pin It or share on Facebook or Twitter instead? It only takes 2 seconds to click the share button! By linking up you agree to receive future email notifications regarding #ToddlerApprovedTuesday. These emails can be unsubscribed from by clicking the unsubscribe button in the email.